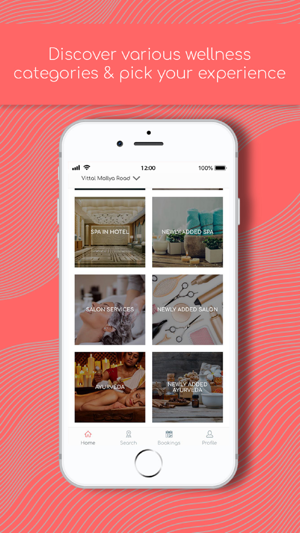 Spas & Salons Around you! 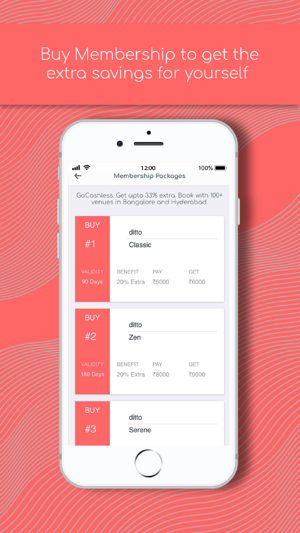 Welcome to ditto - India's first ever Wellness Standardization Platform! •	When you are stressed or just want to relax, what kind of spa do you usually prefer? •	Want a haircut, a pedi/mani, waxing, a combo of all? 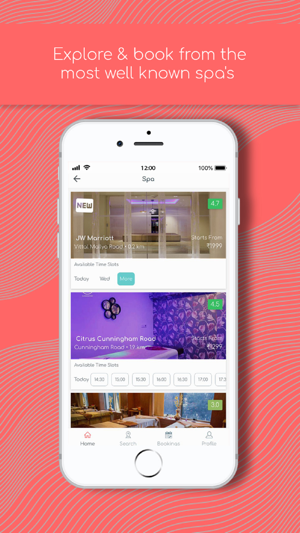 •	What is your major concern when you book a spa? Pricing? Slot availability? 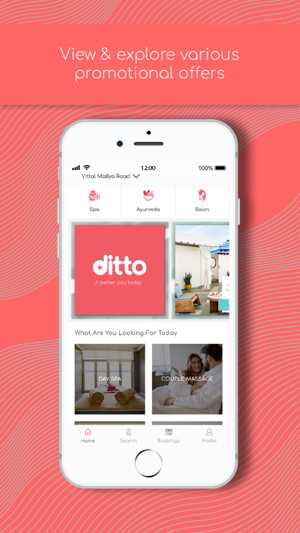 You’ll find answers to all those questions and much more, only on ditto! 1. We’ve Day Spa, Hotel Spa, Ayurveda, Couple Massages, and Salons, categorized as per your requirement. 4. Recommended services curated from customer feedback, - all sorted for your convenience. Ladies n Gentlemen, booking your spa/salon appointments is now easy peasy lemon n squeezy!! Deep Tissue, Balinese, Swedish, Yogashiatsu, Udwardana, Unisex Haircuts, Unisex Pedi-Mani, Waxing, hair straightening and a whole lot of services at the best price! Some, around the corner of where you live & some near your office. Looking & feeling relaxed/gorgeous/handsome is now all in your fingertips without burning a hole in your pocket/purse! 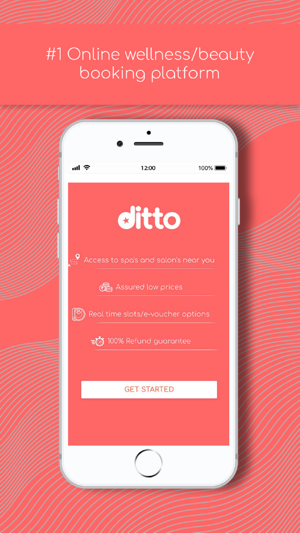 ditto takes pride in bringing one of a kind experience for customers to book hassle-free appointments and benefit from a plethora of additional features like wallet balance, additional benefits of membership and referral program. Stay beautiful and rejuvenated with ditto! 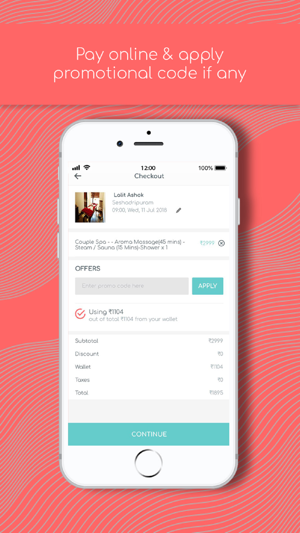 Still missing something, or want to provide a feedback or just want some friendly advice on spa/salons, drop in an email with your number to care@dittoapp.in and one of us will be more than happy to answer you. 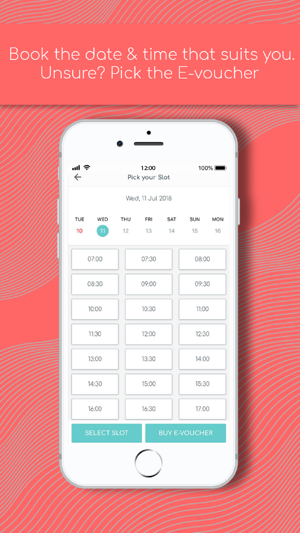 If you want to sign-up with us, we are an email away: write to us at sales@dittoapp.in. We are elated to read that you have a positive feedback for us; such reviews help us to do even better! Thank you and look forward to rejuvenating you yet again! Thank you Karthik! It’s delightful to read your review. Look forward to rejuvenate you going forward also. We always want our customers to feel like a star after using our services. You are truly one! 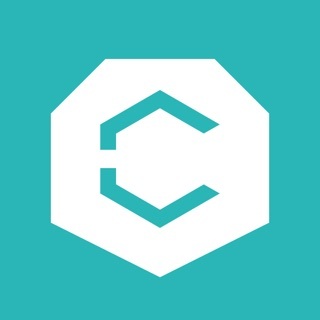 The app does not keep the record updated of their services. The salon nearby me was permanently closed from past 1 month and they have not updated and had taken my booking. I visited the salon a long way just to see it closed. Waste of my time, fuel, money. All under hot sun. It was unfortunate that the salon had shut without serving any notice to us and thus causing inconvenience to you. Our vendor relation team was apprised on the same day of the incident to take care of such issues going forward. We hope the customer care exec has resolved your concern. Look forward to serve you better the next time around.